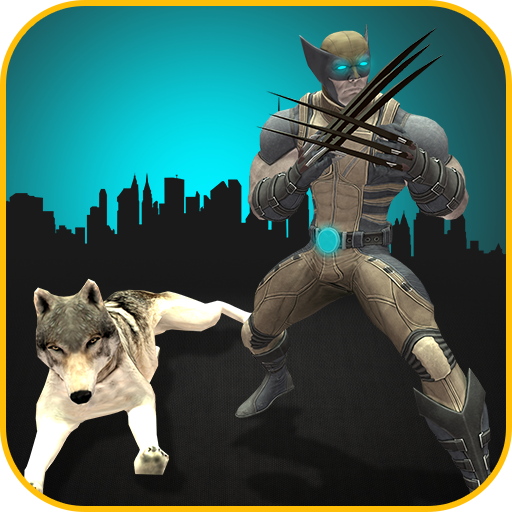 Welcome to the new world of superheroes where you play as Claws Blade hero to fight with bad gangster in this Claws Blade Hero Transform Wolf: City Battle game. 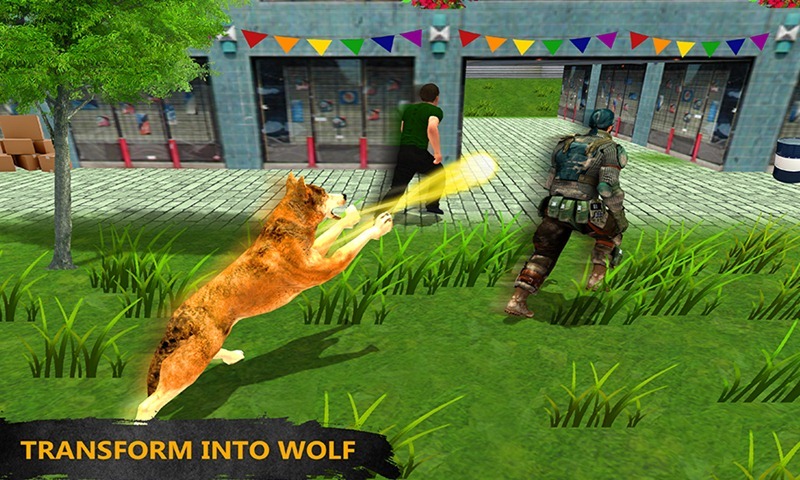 Blade heroes transform into dangerous wolf and kill the city gangster in grand city. Beautiful city is full of danger and beware from your rivals which are wandering in the vice city. Claws hero roaming in search of dangerous city gangster and clean the grand city from these evil powers. 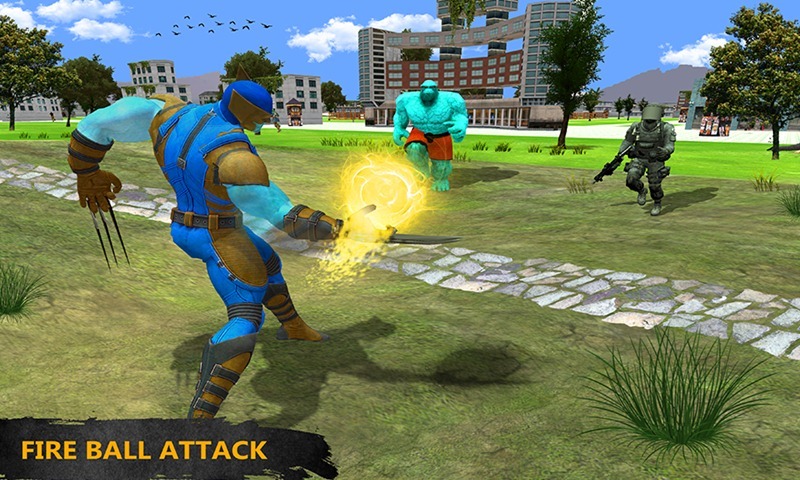 Claws Blade Hero Transform Wolf: City Battle is action game for all blade hero lovers and fighting games fans. Claws hero fight with dangerous mafia with the help of fireball attacks, Super claws attack and ground shattering attack to clean the vice city from bad guys. Fight with fantastic hero who rules the whole city and controls all illegal works. 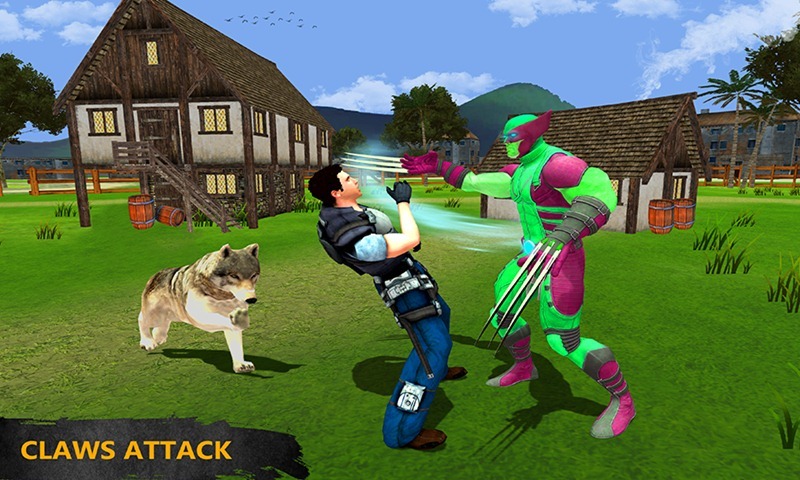 Claws Blade Hero Transform Wolf: City Battle is action game with thrilling gameplay where you play as super Claws blade hero and transform into wild wolf to kill dangerous villains in the city. Blade hero saves the innocent civilians from fantastic villain. 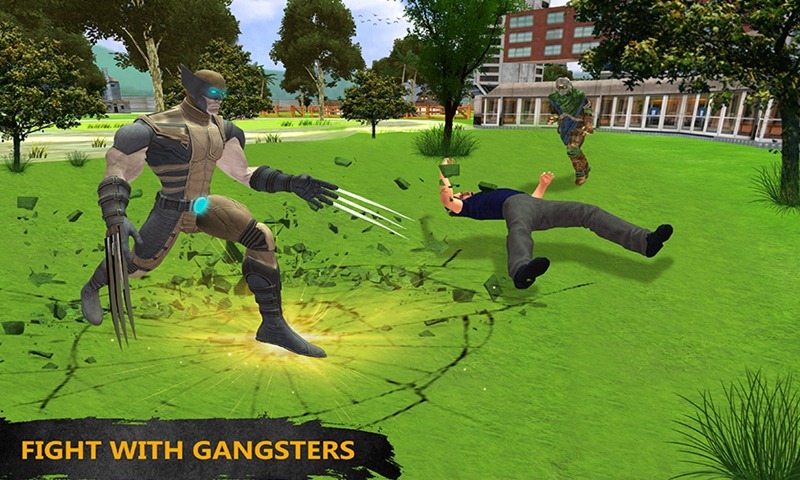 Claws hero transform into wild wolf and chase the gangster in the city with the help of fast running. Wild wolf kill all of them with the help of claws attack and dangerous ground shattering attack. Thug mafia kills the innocent civilians with the help of fantastic villain powers and controls the whole city with classic weapons. 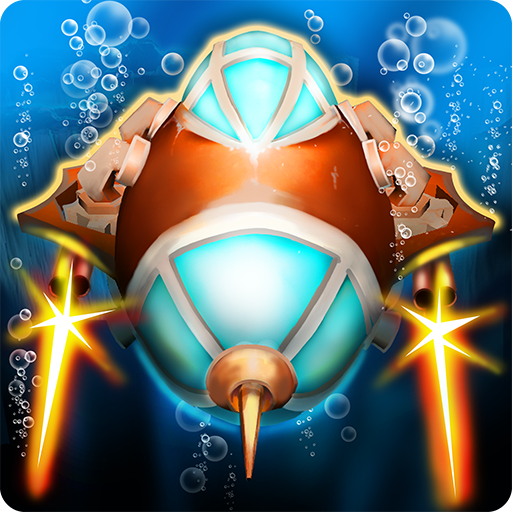 Thrilling missions are ready to boom the game in gaming world. Claws Blade Hero Transform Wolf: City Battle is specially designed for all wolf games lovers and claws hero fans. Blade hero fights with fantastic villain in battle environment and clean the grand city from these evil forces with the help of strange powers. Become a city defender and save the innocent peoples form brutal gangsters.